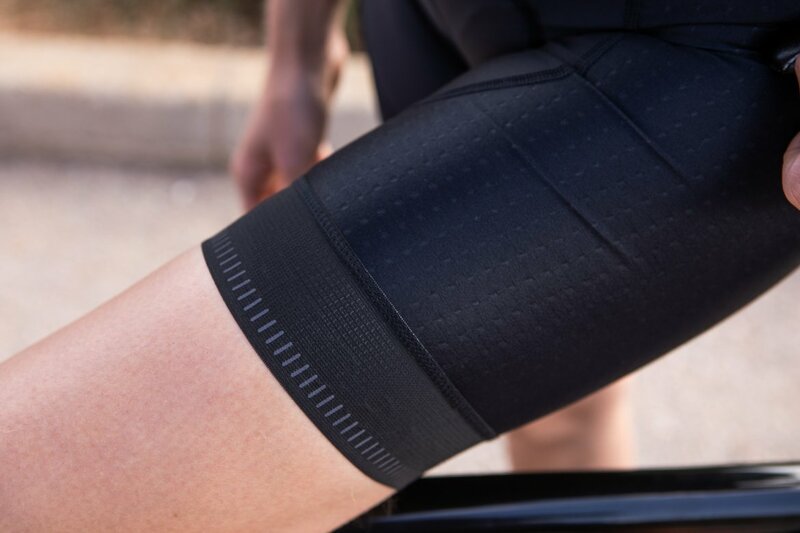 State of the art Swiss Schoeller® fabric with Coldblack® and Flash® technologies combined with finest Italian lycra. 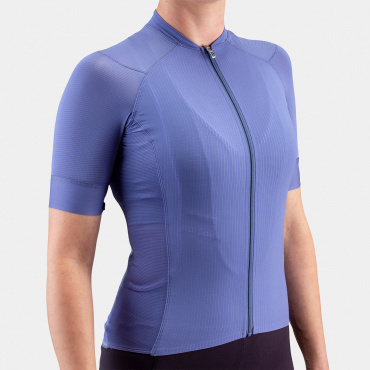 Anatomically shaped fit and ergonomically cut chamois to suit the female anatomy for uncompromising comfort. 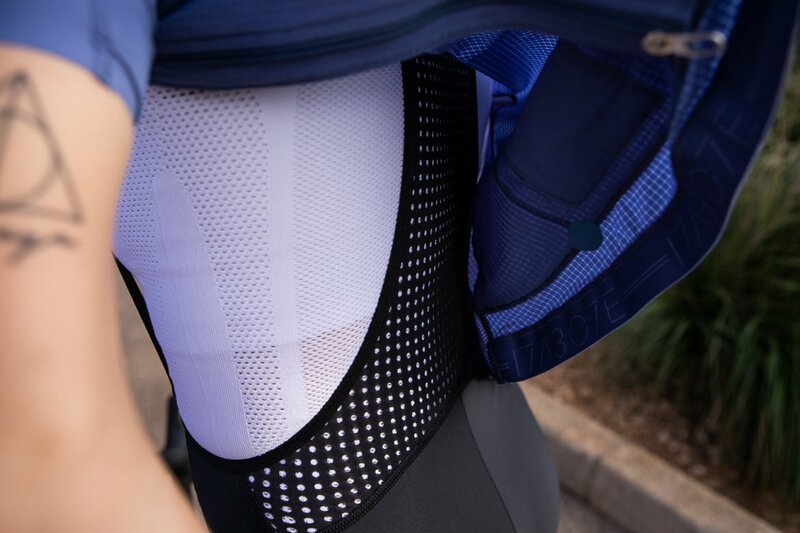 The Echelon Ultralight bibs are a combination of redefined simplistic cut, where we have reduced every inch of fabric or material that is not necessary, and used state of the art fabrics to improve performance. We have used Schoeller® fabric with Coldblack® and Flash® technologies. 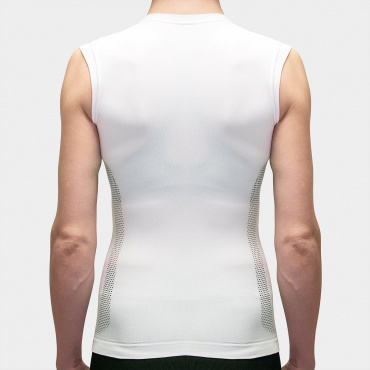 The Flash® technology was specially developed for these specific requirements, and ensures an optimum body climate. And it feels pleasantly comfortable next to the skin. 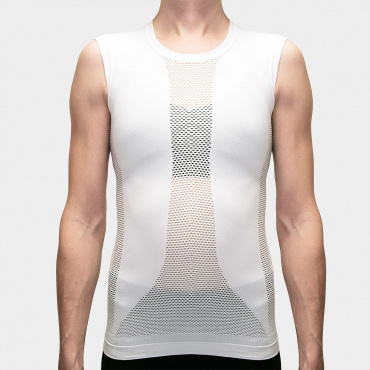 The material offers ideal moisture management and dries very quickly. Coldblack® technology blocks heat building and UV radiation. 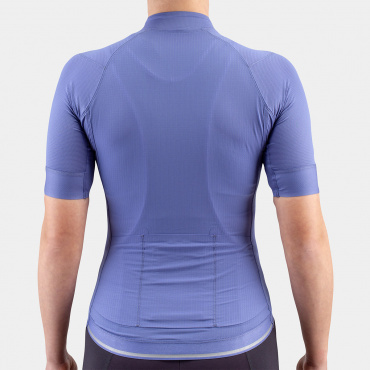 The lightest possible Elastic Interface Chamois made in Italy with soft edges to reduce the weight. 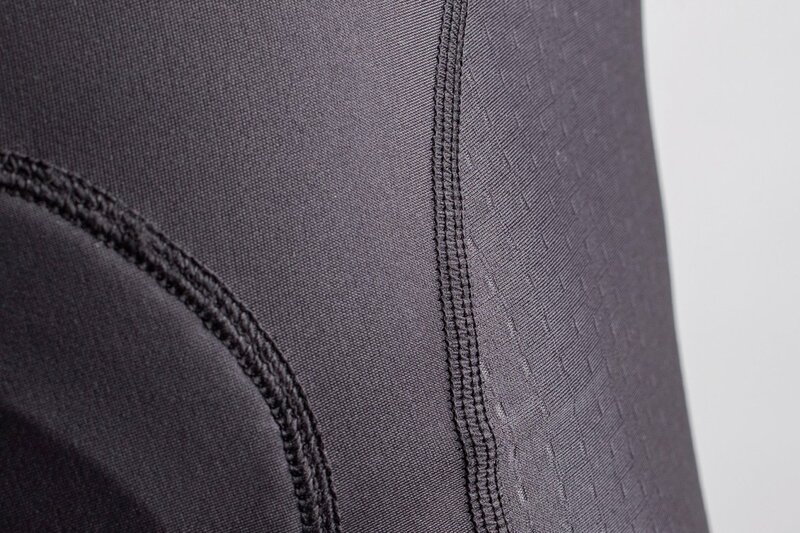 The addition of carbon fiber on face of the chamois’ material will enhance breathability and antibacterial ability. 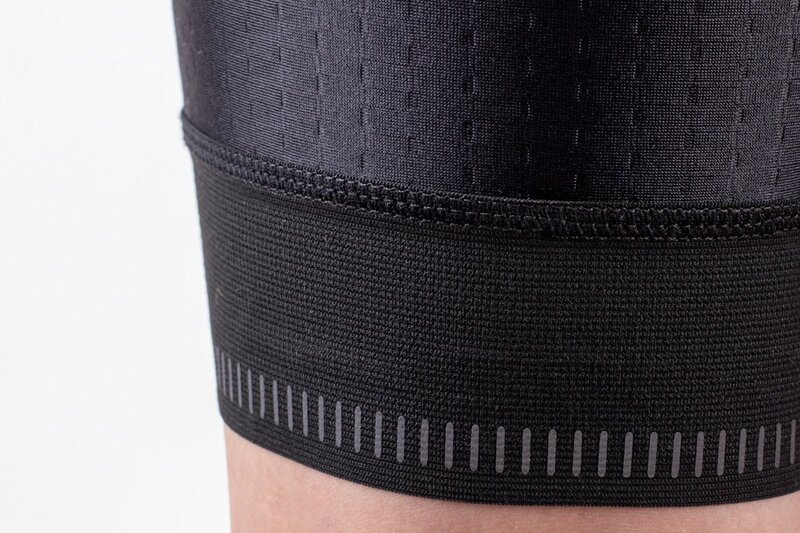 Mesh tape with hypoallergenic silicone is breathable as well and prevent building up moisture underneath, the silicone which is suitable for hot temperature riding keeps the bibs in place. 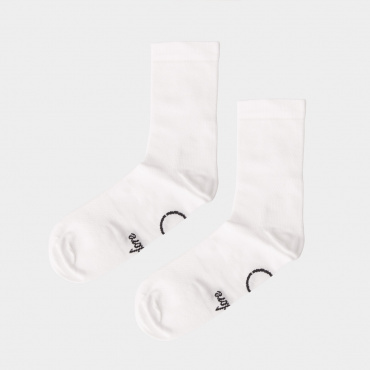 I7A3O7E Echelon is our most minimal, technical and unconventional collection. 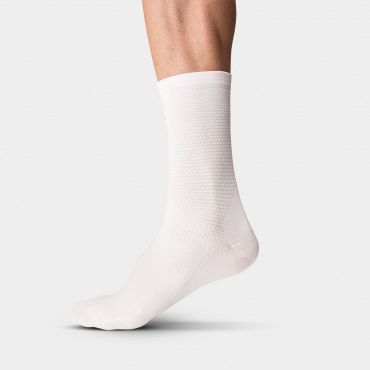 Made for the highest performance and endurance, it remains true to Isadore's commitment to comfort.